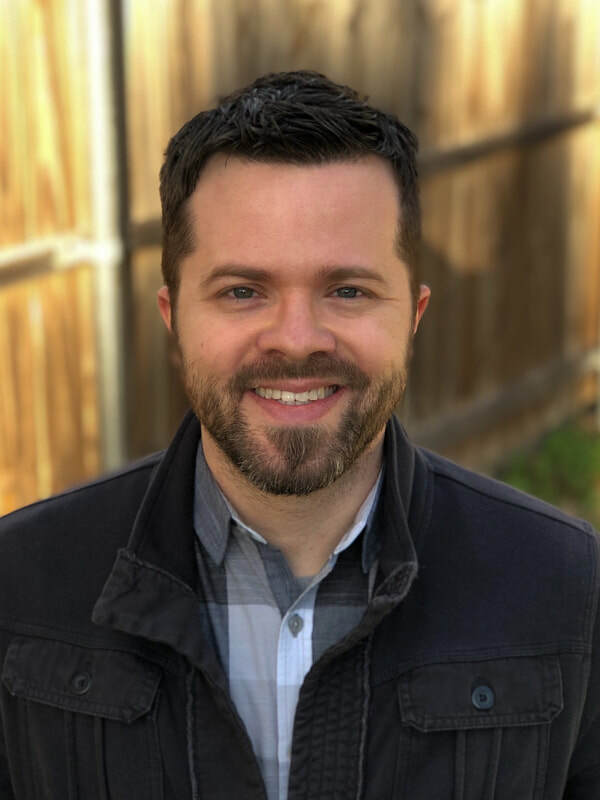 Ryan Lokkesmoe (PhD) is the Lead Pastor of Real Hope Community Church in the west Houston area, a church he helped plant in 2016. He is also an author, and teaches biblical studies at a local seminary. Ryan loves books, music, is a history buff, and follows current events closely. More than anything, he enjoys spending time with his wife Ashley and their two children.